Each year, Cubicle Ninjas reviews the industry’s creative highs and lows to publish a curated list of notable efforts in each specialty. Think of it as a highlights reel of the years’ best and brightest, along with some cautionary tales. One of the core ninja principles is to always question the status quo. The Ninjawards provides a platform for inspiration, constructive criticism, and ultimately, recognition of bright new areas of design or technology. Looking for a comprehensive Ninjawards list you can take with you? 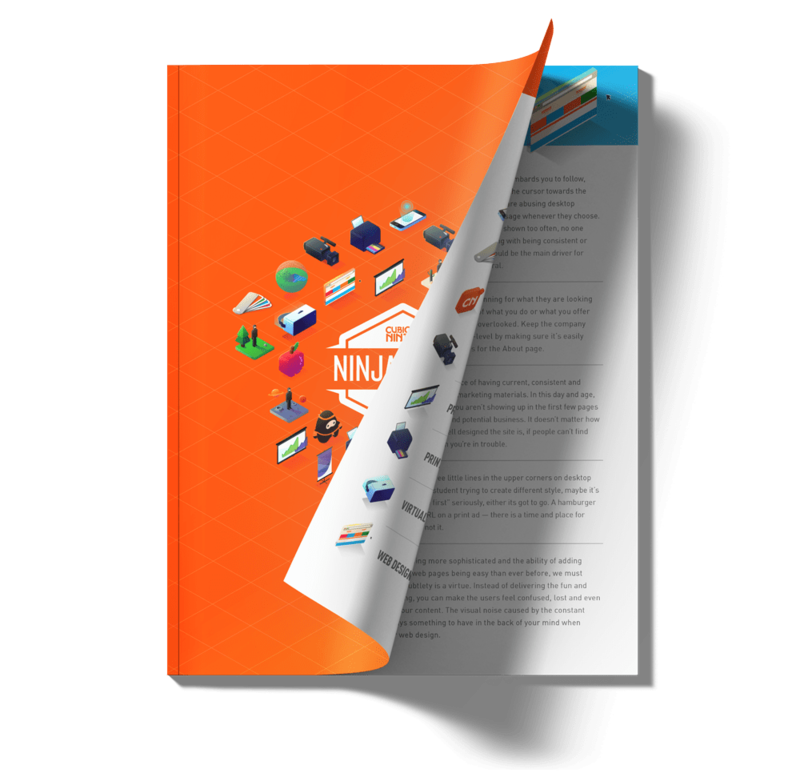 Check out our free 2019 Ninjawards eBook! Together we’ll explore what’s RAD, what’s BAD, and what’s the next hot FAD across 40+ pages of 2019 design trends! Check out all the RADs, BADs, and FADs of yesteryear!